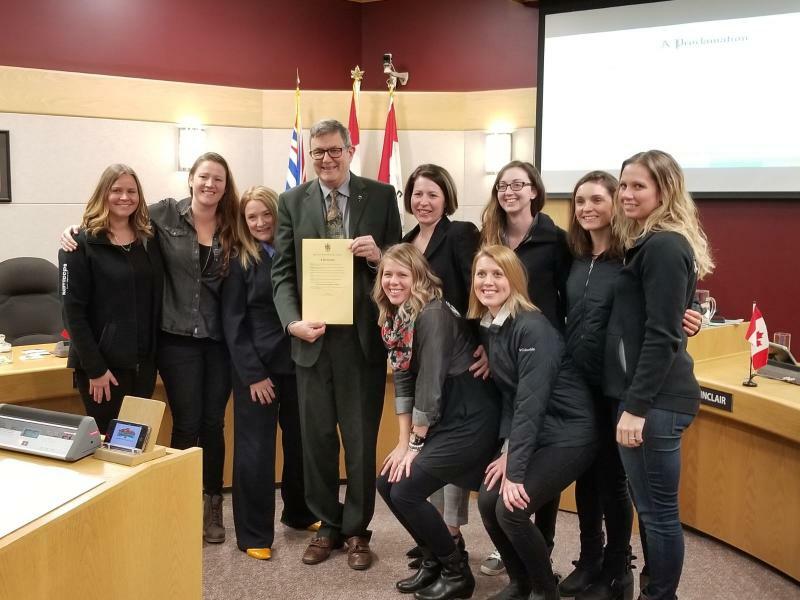 January 30, 2019, Kamloops, British Columbia – On Tuesday, January 29th in front of Kamloops City Council and amongst Kamloops tourism industry partners, Tourism Kamloops and the City of Kamloops proclaimed that 2019 shall be know as “The Year of Together in Tourism”. The Kamloops visitor economy continues to demonstrate strong growth and 2018 was no exception. Tourism in British Columbia continues to be the largest and fastest growing sector of the provincial economy and Kamloops is well aligned realizing this momentum. In 2018, the city welcomed 1.85 million visitors and realized $282 million in direct visitor spending up from 1.6 million visitors and $227million just 3 year ago. Tourism Kamloops continues to champion marketing tactics to build awareness for Kamloops as an attractive tourism destination. Emphasis will remain on elevating visitation in off-peak seasons. 2018 results were astounding. Increased expenditures in April and October 2018 outpaced the same months in 2017 by 18% and 24% respectively.